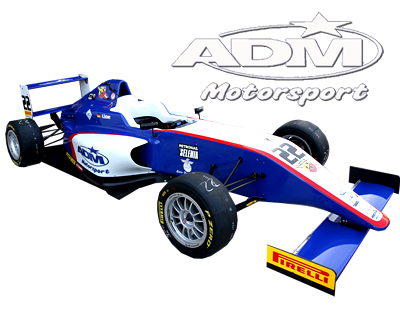 THE PROMOTION OF THE NEW ITALIAN ACI CSAI FORMULA 4 CHAMPIONSHIP ENTRUSTED TO WSK PROMOTION. 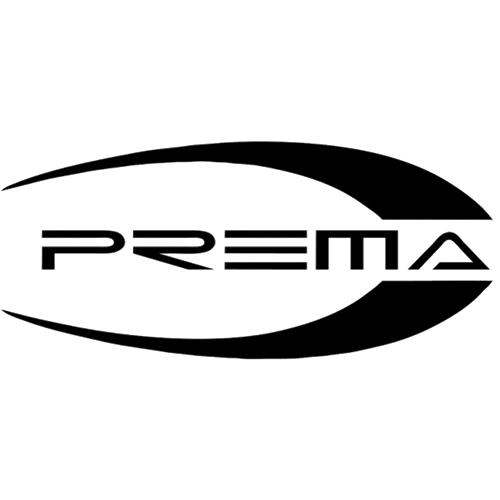 THE NEW CATEGORY HAS BEEN ESPECIALLY CONCEIVED BY FIA TO TRAIN YOUNG DRIVERS COMING FROM KART-RACING TO GET USED TO SINGLESEATER CARS. 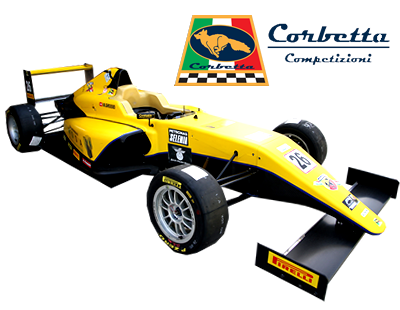 THE FIRST ROUND OF THE CHAMPIONSHIP ON 4TH MAY AT VALLELUNGA. 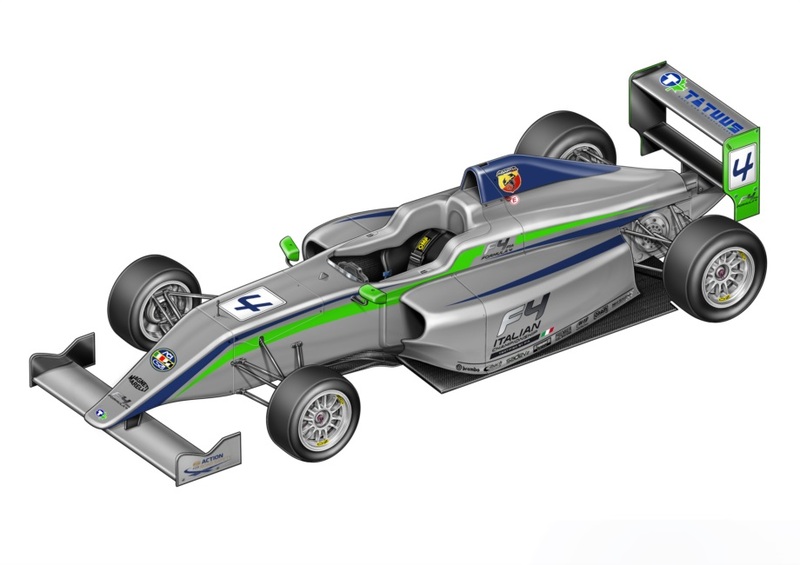 WSK PROMOTION INTRODUCES FORMULA 4 IN ITALY. The 2014 season sets off with a brand new and prestigious task for WSK Promotion. 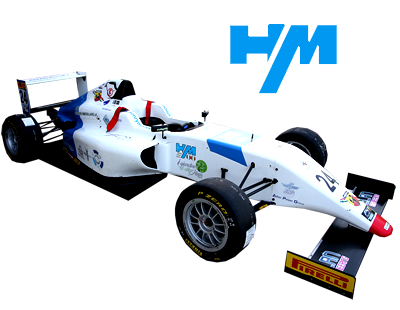 WSK, in fact, was entrusted by ACI Sport with the organisation of the forthcoming Italian ACI Csai Formula 4 Championship. 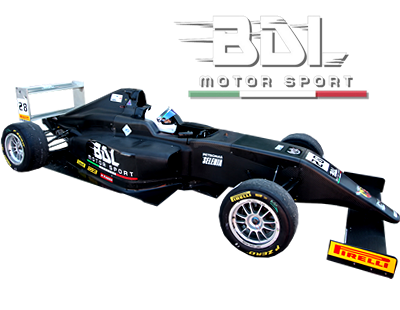 Now that the promoter of the new national Championship has been chosen, the Italian Formula 4 is going to be the first championship of this category to be ready to start, after FIA has launched the new technical Formula. WSK GETS IN THE SPEEDWAYS. 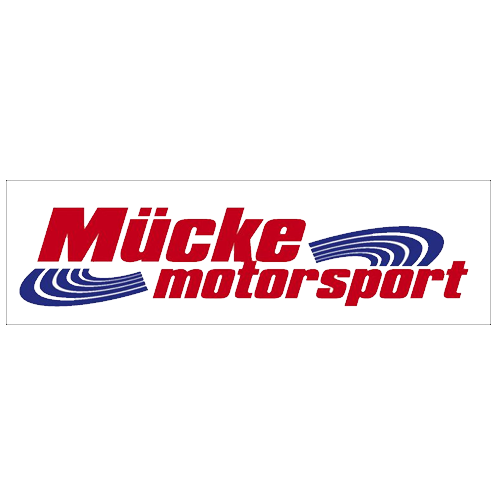 Thanks to its great experience in the promotion of all the major international kart-racing events - nearly a decade - WSK Promotion makes its debut in the world of the single-seater cars. 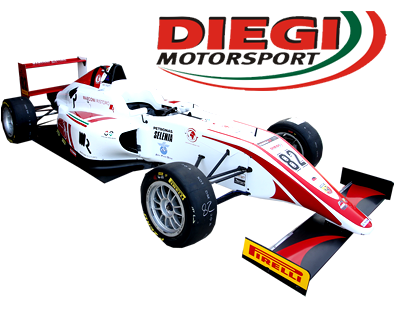 The company, managed by Luca De Donno from its headquarters in Maglie (South Italy), is ready to organise the first Formula 4 season. 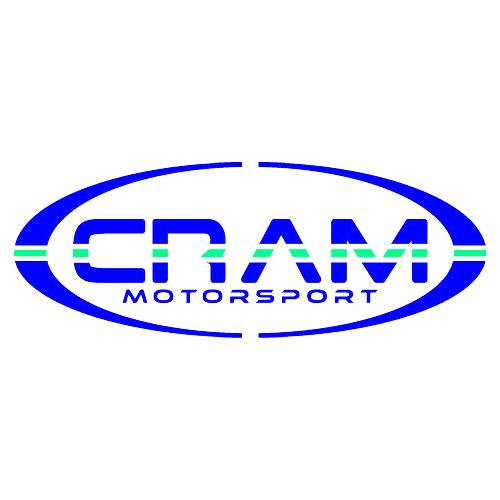 The category has been conceived as an ideal training ground for those young kart drivers who have the qualities required to become fully-fledged car-racing drivers. 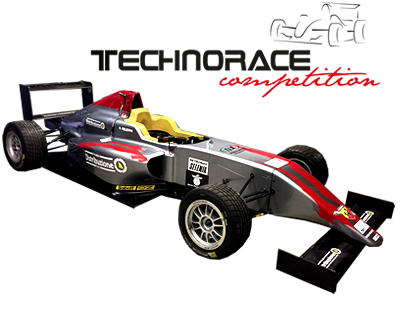 This championship has been created to meet the requests of FIA, which has designed a special singleseater car to make young drivers have their first experience in car-racing. 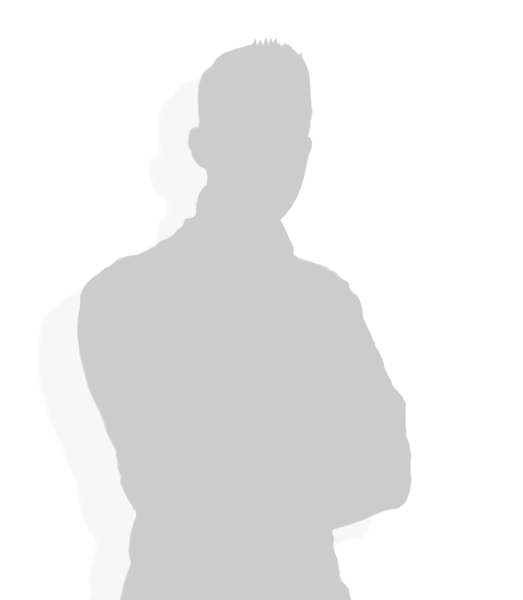 The goal of the project is to have national championships in every country. 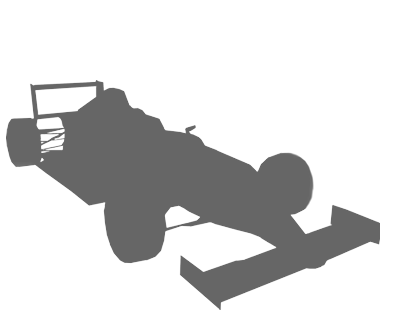 ACI Csai was the first ASN that seized the opportunity offered by the project; ACI, through ACI Sport, has already taken the first necessary steps to organise, this year, the new series of races. After scheduling the 7 rounds of the Championship, Tatuus was awarded the contract for the construction of the chassis, while the contract for the engines is still being prepared. Also the logistics of the event is going to be defined, and WSK is going to play a major role after being entrusted with the promotion of the Championship. 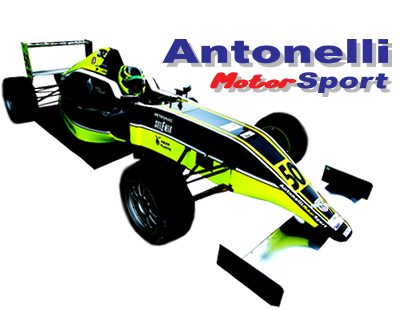 FORMULA 4 AFTER THE APPRENTICESHIP IN KART-RACING. 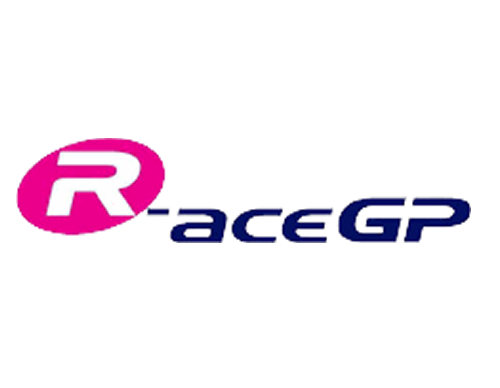 Basically, this new category aims at creating a training ground where the most talented and skilful kart drivers can challenge each other and show if they can move to singleseater car-racing already at 15. The car is especially conceived to cut down expenses and to adapt to the skills of these young drivers. 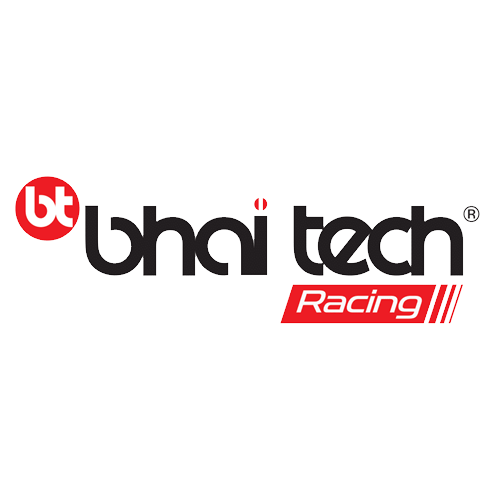 The technical package is designed for three-day long events with tight schedule, pairing a chassis which responds to the Formula 3 safety standards with a long-life engine, with a power that does not exceed the 160 bhp. 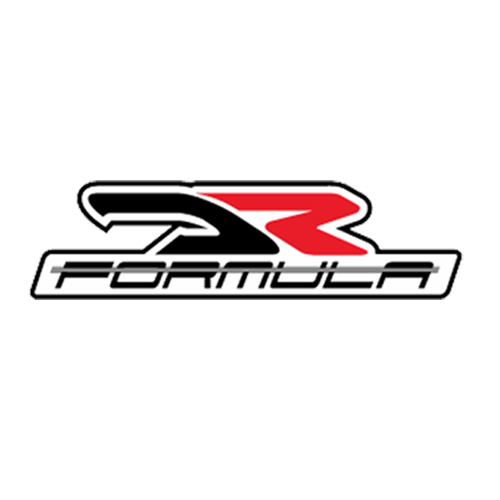 This is basically where Formula 4 is born from; WSK has committed itself to the organisation of three-day long events, with free practice on Fridays, qualifying and Race 1 on Saturdays and Race 2 and Race 3 on Sundays. 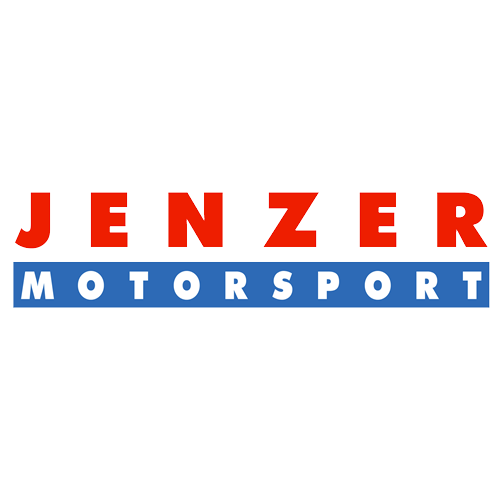 A PROGRAMME WITH 21 RACES FOR SINGLE-SEATER CARS. So, in the 7 events on schedule in 2014 there are 21 races to be run during the whole season. In this context, WSK Promotion will accompany and guide young kart drivers during their first experiences in the delicate passage from kart-racing to car-racing.